Nuts are a rich source of unsaturated fats, which help reduce bad cholesterol in favour of good cholesterol, preventing vascular diseases. They are an excellent source of vitamin E, which helps neurological functions and is an antioxidant. 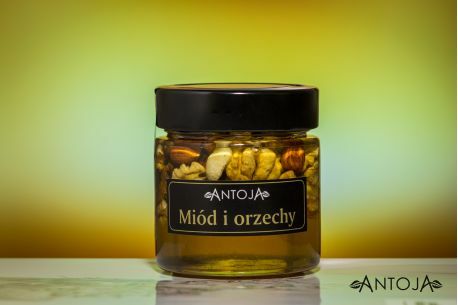 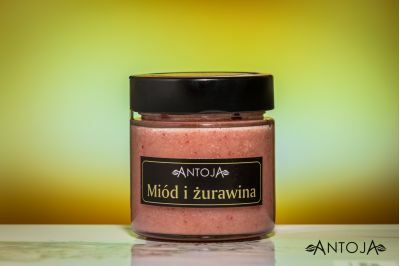 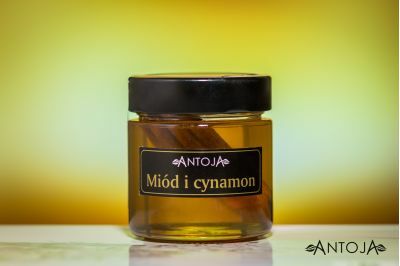 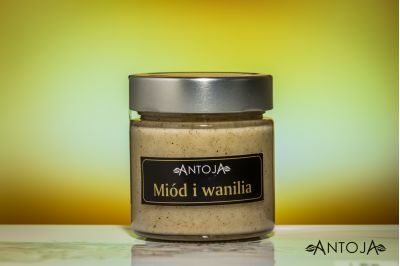 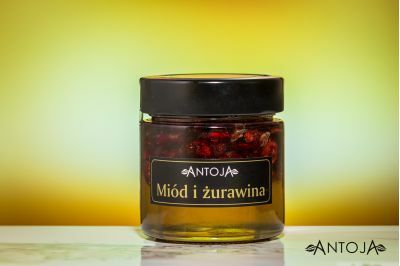 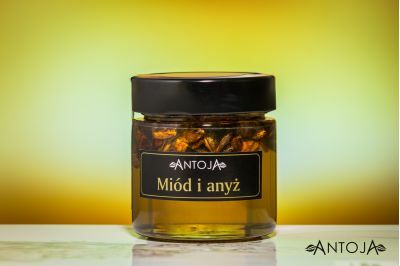 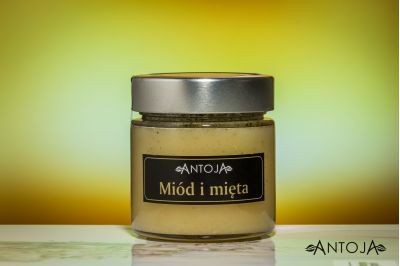 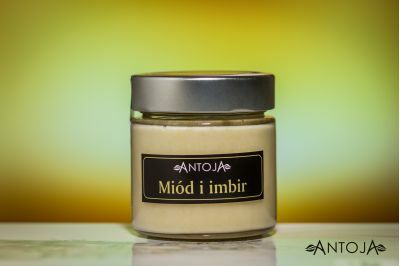 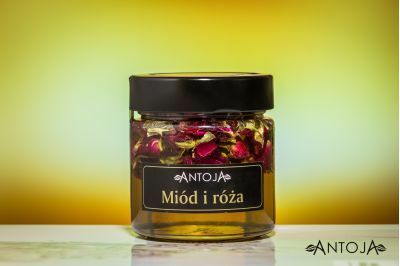 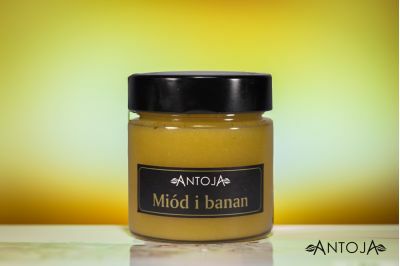 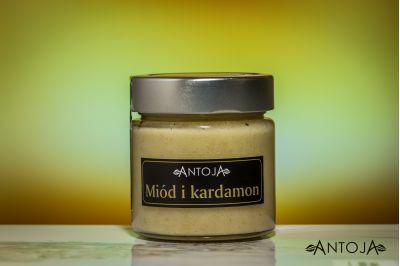 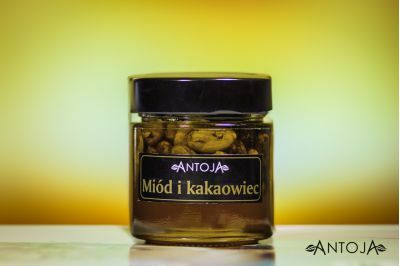 Antoja honey contains cashews, walnuts, hazelnuts and Brazil nuts.